(Reuters) – The Western-backed group that sees itself as a government-in-exile opposed to President Bashar al-Assad has re-elected its leader, a decision that re-asserted the influence of Qatar and the Muslim Brotherhood over the beleaguered body. Some members of the exiled Syrian National Coalition had wanted to elect a leader based on the ground in rebel-held areas of Syria, but the group instead voted to re-appoint Ahmed Toumeh who was fired from the post in July with many members unhappy about the Coalition’s lack of progress. 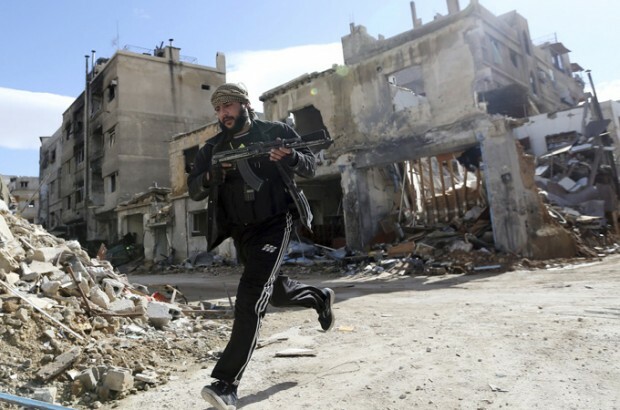 The Coalition has little influence over rebels fighting to overthrow Assad in a conflict that has been complicated by the successes of rival hardline Islamist groups. Its critics say it fails to represent the Syrian people and its decisions are dictated by its two main backers – Saudi Arabia and Qatar – which compete for influence.